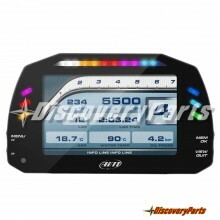 Dash Displays There are 13 products. 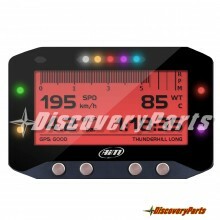 AiM Dash Displays bring the power of racing data to the driver in an easy to use format. 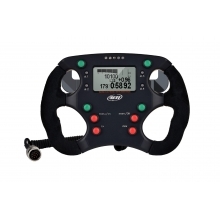 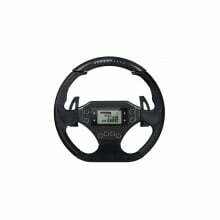 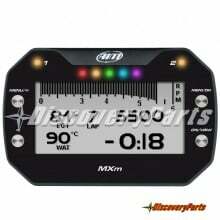 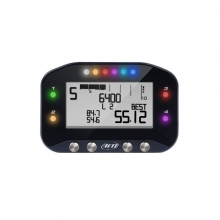 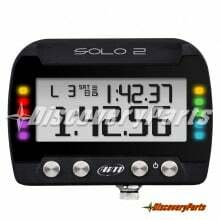 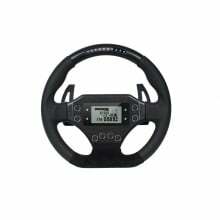 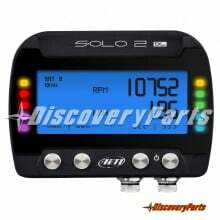 User configurable inputs, GPS, full color TFT display screens and more are the key to faster lap times. 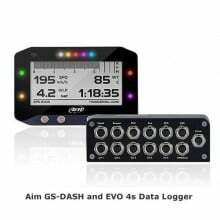 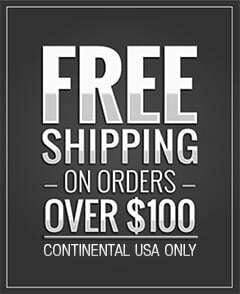 AiM offers a full line of data acquisition components and systems that bring accuracy and precise information to help find the last 1/10th of a second that will not only move you to the front of the pack, but keep you there. 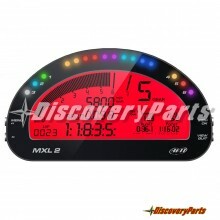 The MXS Strada Display Features a High Contrast 5” TFT Display, Fully Configurable by a dedicated software.